Wasps Group CEO, David Armstrong will be stepping down in June, at the conclusion of the rugby, netball and concert seasons. Deputy chairman, Nick Eastwood will take on the role. Armstrong will remain on the board of Wasps as a non-executive director. “David’s impact on Wasps has been huge, from leading the original purchase of the Ricoh Arena and the club’s relocation to Coventry, to the launch of our Retail Bond, the redevelopment of our hotel, developing our new fan base at the Ricoh and the launch of Wasps Netball. On behalf of the board, I would like to thank him for the tremendous impact he has had on the club. He leaves the business and management team well positioned to continue its growth and we will continue to benefit from his expertise as he continues to serve on the board. Nick Eastwood joined Wasps as chief executive in 2012 on the back of a successful 12-year spell with the RFU, where he helped to grow the RFU’s net worth from £35m to £180m and profits from a loss of £5m to profit of £15m, while playing a key role in steering the governing body through an economic downturn. 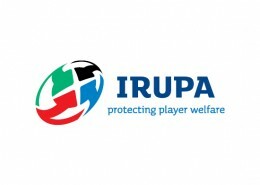 Rugby Players Ireland (formerly IRUPA) confirmed that CEO, Omar Hassanein is to leave the organisation to take up a position as CEO of the International Rugby Players Association (IRPA). Omar was appointed in April 2011 serving six years as CEO. 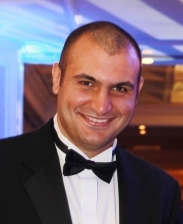 Hassanein’s appointment to the International Association comes after a period of growth for Rugby Players Ireland, now regarded internationally as one of the world’s leading player associations. The organisation’s staff has grown from 2 to 13 during this six-year period. The membership has also increased significantly with past players as well as Ireland’s women internationals now part of the organisation. 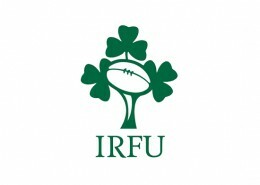 Simon Keogh, who has served as operations director & head of legal affairs with Rugby Players Ireland since 2013 has been appointed as the acting CEO and will lead the organisation pending the required recruitment process. 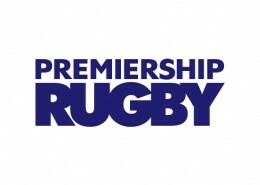 Premiership Rugby chief executive, Mark McCafferty has discussed the impact and opportunities presented by the new global season at a launch event this week including the shortening of the Lions tour period, a northern hemisphere against southern hemisphere club tournament in June, South African clubs joining the Anglo-Welsh Cup and at the same time protecting the welfare of the players. The British and Irish Lions tour to New Zealand this summer will be the last in its existing six-week format, McCafferty confirmed echoing the stance of his Rugby Football Union counterpart, Ian Ritchie, that the tours must be shortened as part of the new global season that comes into effect in 2020. The ten-game, six week tour looks likely to be reduced to eight games in five weeks. “We have been fairly outspoken. At the start of the season we said we were unhappy about the intensity of the schedule that had been signed up several years ago and it needs to change,” McCafferty said. The Daily Telegraph reported that discussions around an eight-team north versus south tournament that would happen in June every four years in a neutral venue like Dubai or Singapore after the new global schedule has started in 2020 were in early stages. 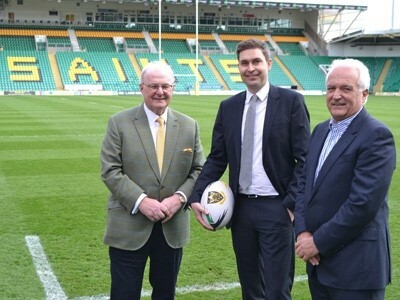 Mark Darbon is to be the new chief executive of Northampton Saints. Darbon arrives at Franklin’s Gardens in late July with experience from a career spent working for some of the world’s biggest sporting brands, including as a senior figure in the delivering of the London 2012 Olympics. After over five years with Diageo as a global strategy manager, then strategy director for greater China and finally commercial director for Diageo’s whisky brands in Europe, in 2009 Darbon joined the sporting sector to help lead the delivery team for the London Olympics. There he was executive assistant and chief of staff to LOCOG’s chief executive, before becoming head of pre-games events between November 2010 and May 2012 and then head of Olympic Park operations for the duration of the Games themselves. In early 2013 Darbon was appointed senior vice president, Americas, for Tough Mudder, which has become one of the world’s fastest-growing mass participation sports events businesses, with in excess of two-and-a-half million people having taken part worldwide. Darbon returned to London from Tough Mudder’s base in New York as chief executive of Madison Sports Group to launch a series of professional cycling events across Europe. Darbon may have global experience but he is familiar with the East Midlands, having been educated at Bedford School and achieved a hockey Blue during his time at Oxford University. Chairman-elect John White says that Darbon will have a positive impact on the Saints as the club enters a new era. “I’m looking forward to working with Mark,” he said. 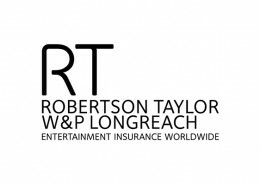 “He was a superb candidate with plenty of experience of developing big sporting brands and sponsorship opportunities and delivering exceptional events, three significant areas for us as we look to grow in the future to meet the demands of the Aviva Premiership and European rugby. Mohed Altrad has withdrawn his latest offer to purchase Gloucester Rugby after the PRL rejected his proposals. The Montpelier president had initially proposed the purchase of a 55% stake, which he scaled down after fears of conflict of interest threatened to obstruct his bid. At a PRL board meeting on 11 April, the decision was made to restrict Altrad’s investment to 20%, after a narrow vote against a 45% interest. This follows the decision taken by the French LNR in March. With the PRL and LNR votes at the next EPCR board meeting now pre-determined, Mohed Altrad has decided to withdraw from the transaction. “Whilst this news is extremely disappointing for Gloucester Rugby club and myself, rugby more generally is the biggest loser. “Our vision was to support an English club, facilitate investment in junior and senior players as well as coaching staff and improve its training and playing facilities. 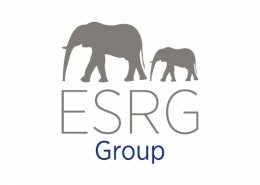 “The wider benefits were obvious: a stronger club at both English and European level which would have generated more interest in the sport; investment in English qualified players to support the RFU on the international scene and, more widely, a sign to potential investors that European rugby was entrepreneurial, ambitious and open for business. 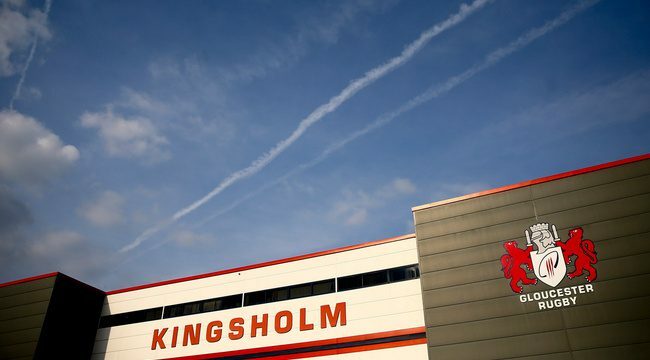 “Martin St Quinton, chairman of Gloucester Rugby, and I have worked relentlessly to pre-empt and satisfy the concerns of the regulatory bodies, volunteering both Gloucester and Montpellier Rugby clubs to the highest level of transparency and scrutiny. “Our proposals included very clear “Conflict of Interest” policy, fully auditable by regulatory bodies and with an express acknowledgement of the sanctions for breach. I staked my personal reputation and that of my global Group, Altrad, to respecting these standards of integrity. 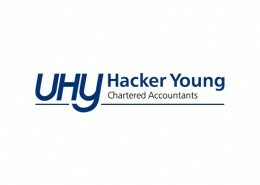 “Having initially proposed a 55% investment, we were pushed hard to come down to an interest below 50%. I respected the guidance given and proposed a 45% stake in Gloucester, with even further commitments. I have still not received any substantive reasons why our safeguards were insufficient, beyond a sense of general discomfort with dual interests. “Despite this it is clear that I would be limited to 20%. What some people don’t seem to understand is that a 20% interest is no different from 45% from the point of view of control, influence and integrity. 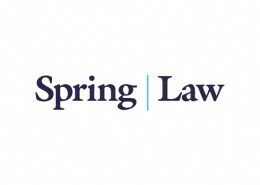 It demonstrates an apparent desire from certain stakeholders to prevent this transaction for no more than personal and self-preservation reasons. “We have received some strong support from many decision-makers but unfortunately not enough. It is ironic and regrettable that whilst we have been fully engaged in a transparent process with sporting integrity at the centre of our proposals, the same cannot be said for the final decisions of LNR and PRL. “After many months of work and negotiations, we are understandably disappointed that matters have concluded this way and we fully understand Mohed Altrad’s disappointment. “It has been a frustrating process for him and ourselves at Gloucester Rugby. We worked tirelessly together to try and overcome all the obstacles put in our way. Sadly, the matter was ultimately taken out of our hands, other parties decreed that it was not meant to be. “However, we now move forward as a Club with much to look forward to this season and beyond, including a European semi-final this weekend and then the push for Champions Cup qualification. Super Rugby will revert to a 15-team format from next season, with three current sides set to be cut: two from South Africa and one from Australia. Governing body Sanzaar has confirmed that it is the national governing bodies of the two countries involved who will decide which sides are to be cut. It is expected that the two South African franchises with the least support and poorest results, the Cheetahs based in Bloemfontein and Kings in Port Elizabeth will be cut. SARU have said that a consultative process will delay an announcement until June. The ARU have announced that one of two clubs will be cut from either Western Force in Perth or the Melbourne Rebels. What at first was thought likely to be a quick decision is seeming more complicated by the day as pressure mounts from stakeholders. The Super Rugby competition expanded to 18 teams only last year, when South Africa’s Southern Kings, Argentina’s Jaguares and Japan’s Sunwolves joined. The 15 remaining sides will again be split into three conferences, down from four, with Sunwolves moving into the Australia conference, while Jaguares will play in a South Africa conference made up from the remaining teams in the two current Africa conferences. 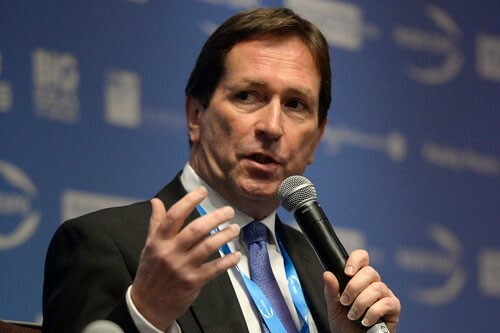 “Naturally we understand that there will be some very disappointed franchises but the tournament’s long-term future and the economic reality of the business at present is something that had to be addressed,” said Sanzaar chairman Brent Impey. Continuing expansion to South America and Asia may be difficult to swallow in traditional rugby markets where a combination of general economic conditions, drop in form and competition from other sports has led to disinterest and a dramatic structural re-think. The Super Rugby competition initially expanded to 15 teams from 2011, with the addition of Australian side Melbourne Rebels, having previously been named Super 14 from 2006 to 2010. Bath Rugby has reported increased turnover and a reduction in net loss for the 2015/16 financial year, as the club moves closer to its goal of becoming self-sustainable. 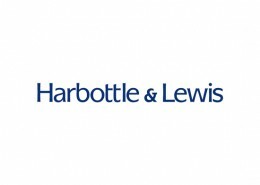 The results for the year ending 30th June 2016 show a 15% growth in turnover to £16.9m (2015: £14.6m), and a 33% reduction in net loss for the financial year to £1.2m (2015: £1.8m), despite significant investment primarily in the playing squad. The club claimed that improved financial performance will continue in the year to 30th June 2017, supporting investment particularly in the rugby department, as the club pursues its ambitions of delivering success on the pitch, whilst also becoming self-sustainable over the medium term. Tarquin McDonald, managing director of Bath Rugby, said: “Whilst the performances on the pitch in the 2015/16 season were disappointing for the club and our supporters, we have continued to invest in the rugby department and this season we are competing for honours in both the domestic and European competitions. “From a business perspective, in 2015/16 we were delighted to extend a number of key partnerships including Dyson. An improvement in corporate partnership and hospitality income was one of a number of factors delivering improved business performance in the year, and the hard work of everyone involved with the club has meant that there will be another step forward in 2016/17. “Our fundamental ambition remains to be successful at the highest levels of domestic and European rugby over the long-term. We will continue to invest in the playing and support staff required to enable us to fulfil that ambition. “Some people might not find it very enjoyable knowing that every day they were going to work to have an argument over money. Basically, that’s what I’m doing every day.” There’s an interesting feature on NZ super-agent, Warren Alcock in the New Zealand Herald. 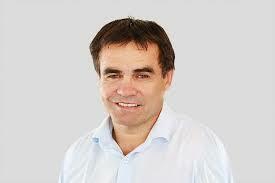 A sports lawyer who started representing players and coaches in 1995, he’s the NZ roots of the Essentially group. 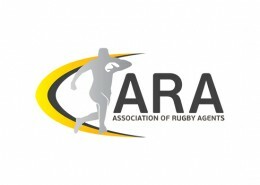 Rugby Expo has today confirmed its renewed partnership with the Association of Rugby Agents (ARA) and Agents Review Board (ARB), which will see the Home Unions Agents Annual Seminar held at the event for the third year running. 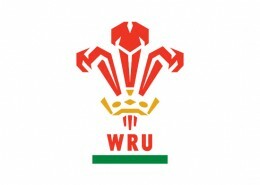 Today’s announcement also confirms the ongoing support to Rugby Expo from the RFU who, alongside the WRU, IRFU, RPA, IRUPA, Premiership Rugby and English Championship, work in partnership with the ARA to deliver the seminar. 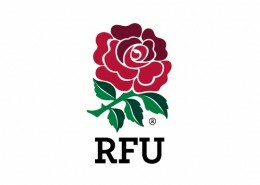 Continuing the longstanding partnership with Rugby Expo, the RFU will work closely with the event for 2016 ahead of its debut at the Ricoh Arena on 03-04 November. 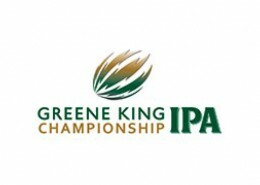 The Annual Seminar, which brings together all registered agents and wider stakeholders responsible for the management and wellbeing of professional rugby players, will take place on the morning of the professional game-focused day one of Rugby Expo (03 November); all attendees will then be given full access to both days of the event. 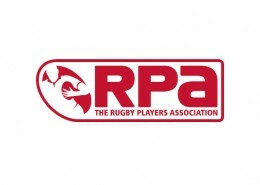 Commenting on today’s announcement, Jonathan Wilson, Rugby Expo event director, said: “We are delighted to renew our partnership with the ARA; the annual seminar is a key date in the organisation’s calendar and is attended by all registered agents and board members as well as other rugby stakeholders. 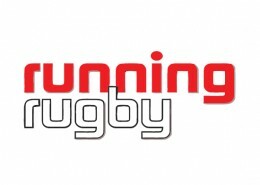 Rob Andrew MBE, professional rugby director at the RFU, said: “This will be the third year that we have hosted the Agents Seminar at Rugby Expo and the move to the Ricoh Arena provides us with a great opportunity to deliver the event at another fantastic venue, and one that is so easily accessible for our members and stakeholders.  Mark Spoors, ARA chairman, added: “We have had fantastic feedback from our members following last year’s Agents Seminar at Rugby Expo so it is great to be able to confirm our partnership again with the 2016 event. The Ricoh Arena is ideally-located in the centre of the country and a fantastic venue for us to invite our members and wider stakeholders to. For more information on attending Rugby Expo, contact Jenny Forbes, head of business development, at jenny@rugbyexpo.com or on +44 (0) 843 289 0583. 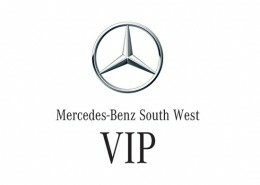 Alternatively click here to register your interest. Alan Martinovic will join Bristol Rugby as Head of Recruitment and Talent Identification in July 2016. Leaving his post as Director of Rugby at Hartpury after seven years, Martinovic will oversee the recruitment for both the Academy and first team. With a wealth of experience to his name, Martinovic spearheaded the golden era of rugby at Colston’s School, coaching the first team to seven Daily Mail National Cups and producing eighty-three schoolboy internationals. He went on to coach Hartpury U18s to seven successive RFU AASE titles, three British Universities titles and guided the senior team to second place in National One, establishing the institution as one of the leading rugby colleges in the United Kingdom. “We’re delighted to bring in someone of Alan’s calibre into our set-up. He’s someone that I know well and the attention to detail he brings is excellent,” Director of Rugby Andy Robinson told bristolrugby.co.uk. Martinovic has previously held a major recruitment role for ten years in the position of Technical Director and Academy Manager at Bath Rugby, where he was responsible for bringing Steve Borthwick, Iain Balshaw. Mike Tindall and Matt Stevens to Bath. He added: “I’m looking forward to a fresh challenge at Bristol Rugby. The passion and potential for rugby in the city is massive and we need to ensure they have a team in which they can take immense pride. “I’d like to thank everybody at Hartpury for their effort and support over the past seven years – I thoroughly enjoyed leading a programme which produced so much outstanding talent. I am really looking forward to renewing my working relationship with Andy which brought us so much success in the past. 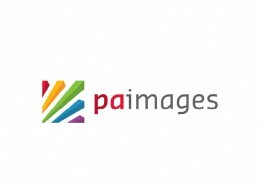 https://aragents.co.uk/wp-content/uploads/2016/03/martinovic.jpg 514 1480 Dave Williams http://aragents.co.uk/wp-content/uploads/2014/05/ARA-3402-300x167.png Dave Williams2016-03-03 12:27:572016-03-03 12:27:57Alan Martinovic will join Bristol Rugby as Head of Recruitment and Talent Identification in July 2016.